Phoenix Water Damage is your trusted resource for all your restoration needs, operating 24 hours a day, 7 days a week. We specialize in both residential and commercial services for water mitigation, mold testing/remediation, asbestos abatement and fire restoration. Call us anytime to speak to a live agent. Our certified restoration technicians are ready to respond day or night in the event of an emergency. You can rest assured knowing that an Phoenix Water Damage service team member will be on-site in approximately 45 minutes to mitigate your loss right away. 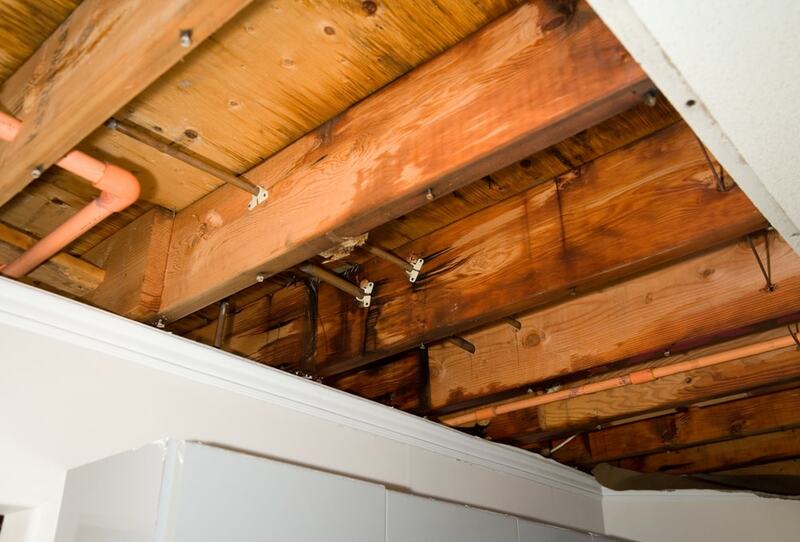 As a licensed, bonded and insured restoration contractor of Arizona, Phoenix Water Damage is equipped to handle any challenge while maintaining integrity and safety for our clients. All our employees are insured with worker’s compensation. For your protection, Phoenix Water Damage carries $2,000,000 in liability insurance. We are also certified by the Institute of Cleaning and Restoration (IICRC). Customer satisfaction remains a priority for Phoenix Water Damage. With years of experience of working in the industry, we’ve seen the problems homeowners encounter when they contact their insurance provider first. In the event of an emergency, please contact Phoenix Water Damage. Throughout every step of the claims process, our team looks out for your best interest. If insurance won’t cover the problem, Phoenix Water Damage offers preferred pricing that you’ll find hard to beat. Phoenix Water Damage strives to provide our customers the very best service available in the greater Phoenix Metropolitan Area. This is accomplished in part by our commitment to continual improvement and training for our company, our leadership and our service team. In addition to holding required State licenses and certifications, Phoenix Water Damage goes above and beyond with our numerous accreditations and affiliations. We are constantly seeking new opportunities to ensure every level of our business goes above and beyond to satisfy our customers. With up to date equipment and certified technicians at hand, Phoenix Water Damage is your one-stop-shop for complete restoration services. Contact us today through our web form or call (602) 515-7918.